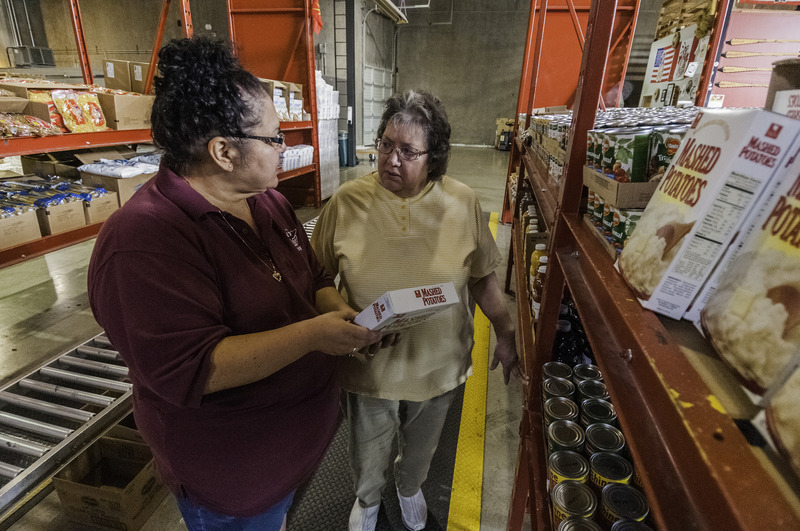 With operations ground to a halt at the U.S. Department of Agriculture, some Oklahomans who rely on government assistance at the grocery store may see their routines disrupted. On Jan. 15, officials with the Oklahoma Department of Human Services announced that in light of the federal government’s continuing shutdown, February benefits for the Supplemental Nutrition Assistance Program, formerly known as food stamps, will be distributed almost two weeks early before the U.S. Department of Agriculture’s budget authority completely runs out on Jan. 21. Although the program is federally funded, its administration is handled at the state and local level. An estimated 610,000 Oklahomans rely on SNAP benefits, including more than 5,600 Osage County residents. Typically, the program has staggered distribution dates each month to allow retailers enough time to restock as needed. On average, a household participating in the program receives $249 per month or about $4 per person per day. 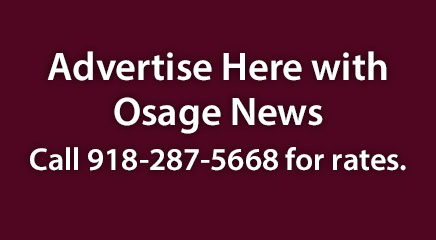 Despite its federal funds coming from the same continuing resolution as SNAP, the Osage Nation Food Distribution Program will not be following suit, in part because the USDA bought February’s commodities prior to the partial government shutdown. With household eligibility based in part on income received over the previous 30 days, Davis said his department has started seeing applications from federal employees who are either furloughed or have been deemed essential and are working without pay. During the Tzi-Zho Session, the Osage Nation Congress appropriated matching funds required by the federal government to operate the program for the current fiscal year. Should the shutdown continue into March, Davis said his program would be able to rely on tribal dollars for about 30 days to stay afloat.